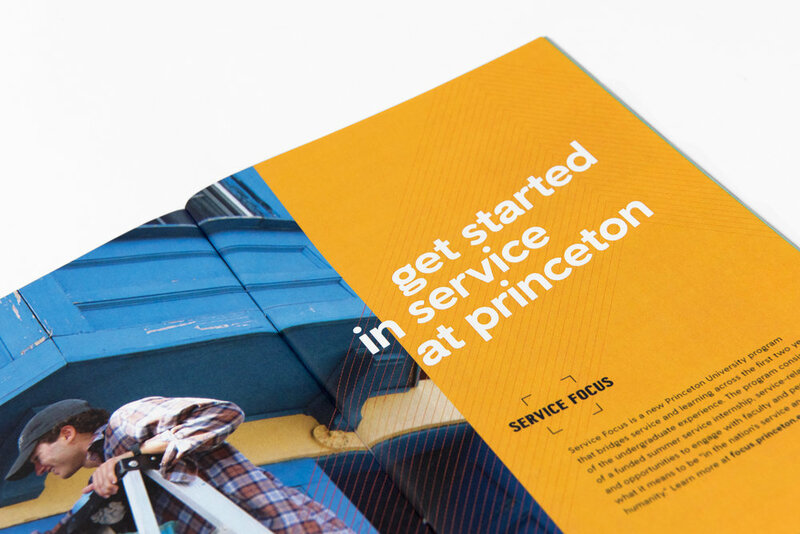 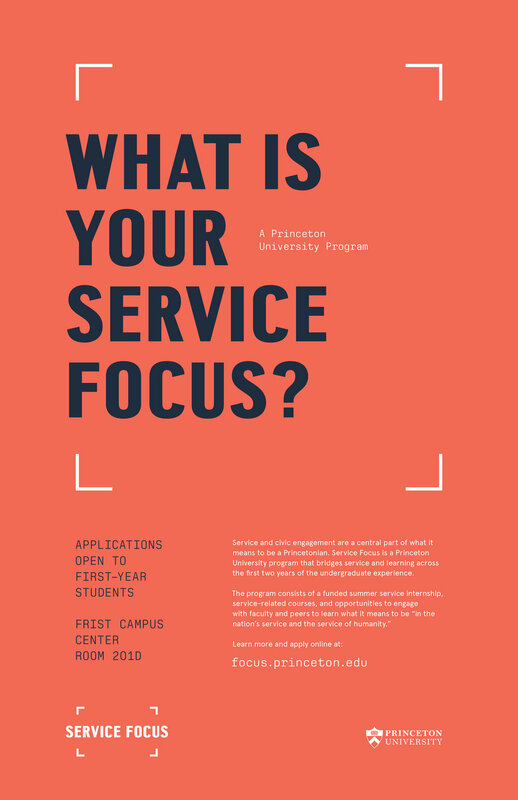 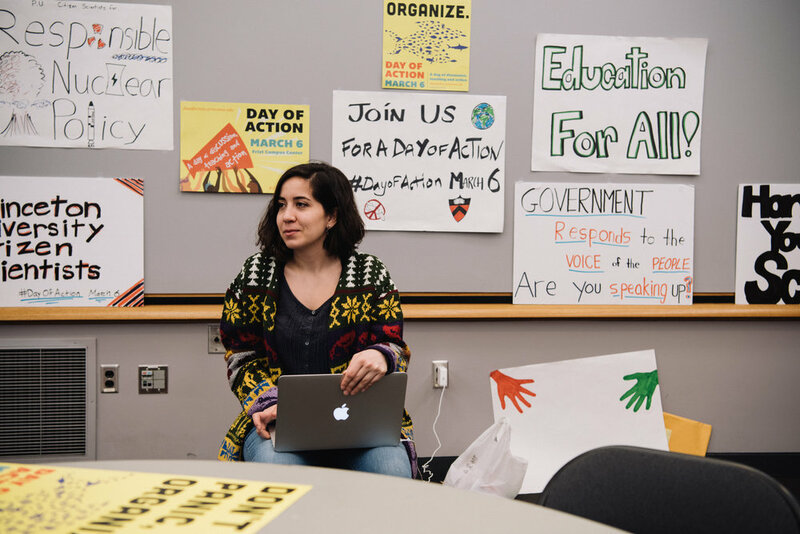 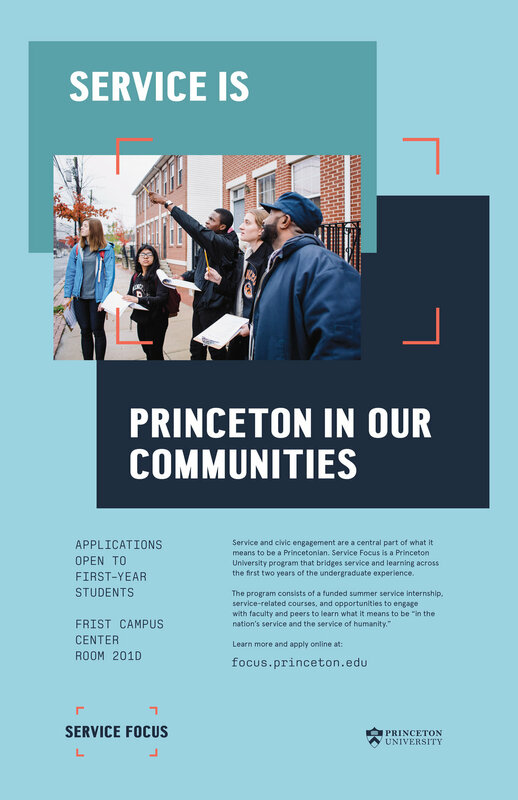 While service at Princeton was once sequestered as one of many extra-curricular options, the Pace Center for Civic Engagement is finding ways to integrate its ethos within each student’s experience. 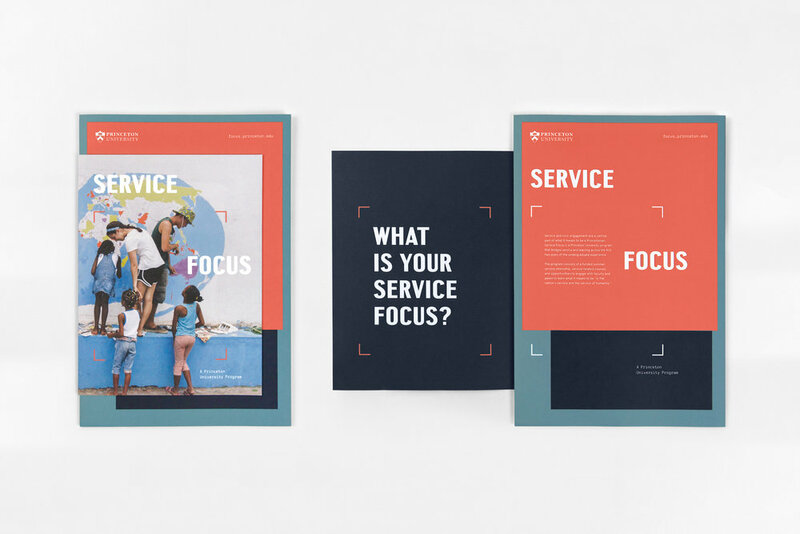 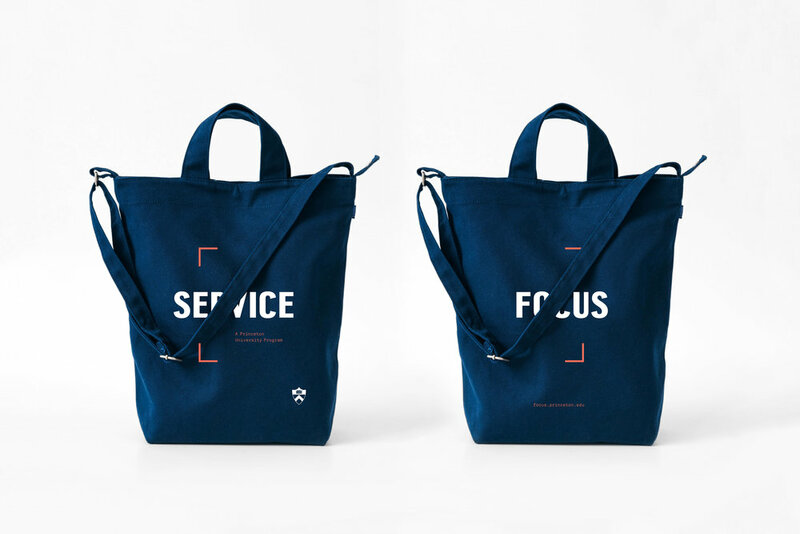 At the same time, the idea of service is evolving, making it less about charity and more about building sustainable systems and communities while learning from each other. 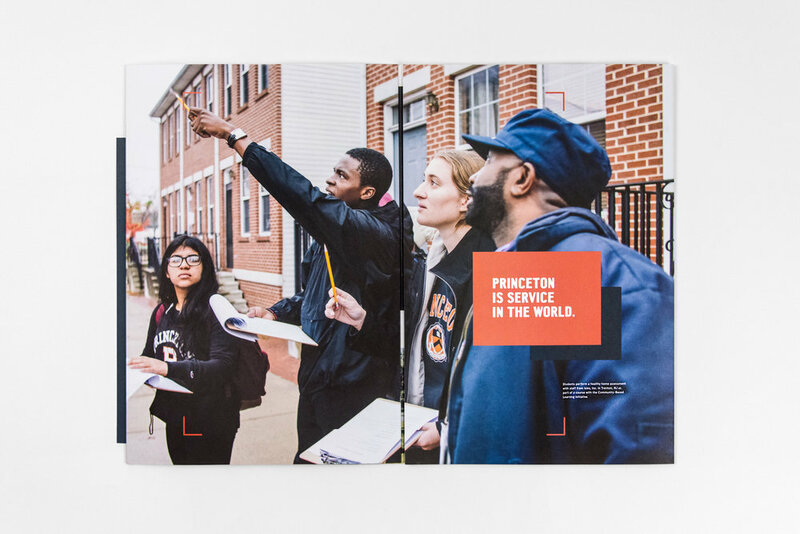 The new identity makes this bold evolution visible, helping to inspire a sense of meaning, generating greater student engagement, and furthering the University’s mission in a fast-changing world.